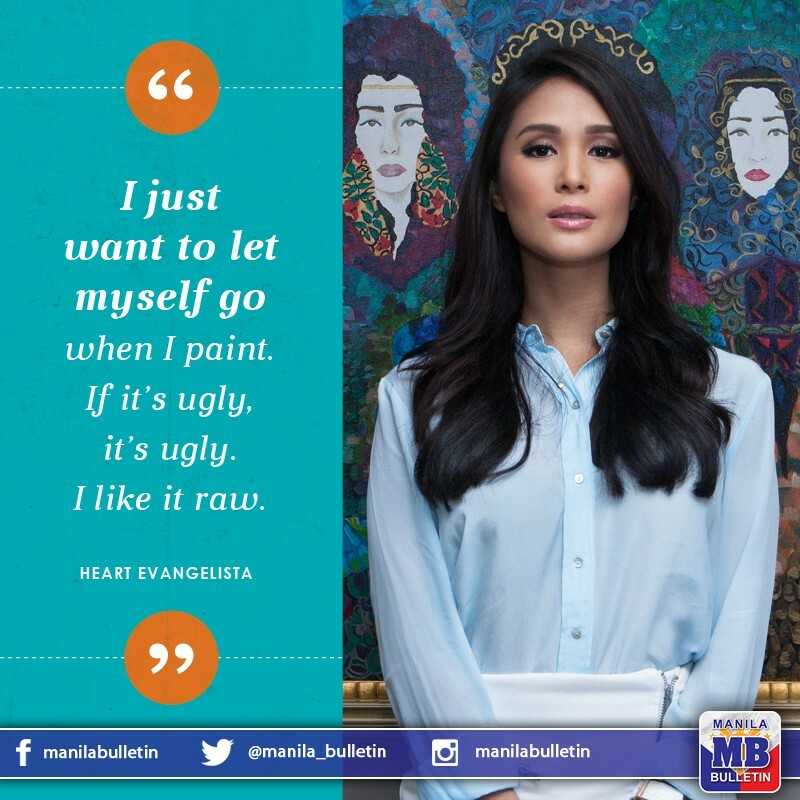 Meet Love Marie, or simply LM, the other, deeper, more philosophical side of the artisa known as Heart Evangelista. Words by AA Patawaran. This piece originally appeared in the pages of the Manila Bulletin Lifestyle Section. Read the full piece here. She’s uncomfortable with the comparison, but it cannot be helped. 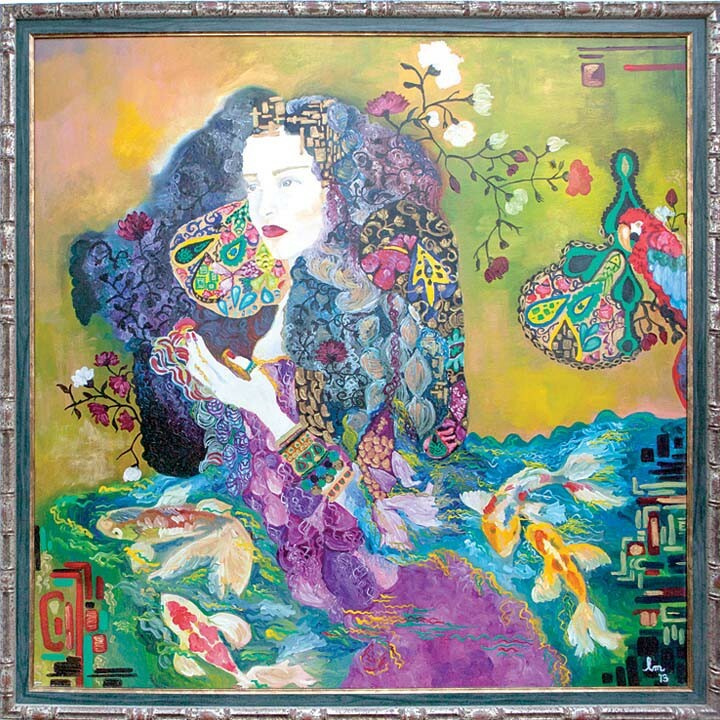 There is Gustav Klimt in the canvas. There is Paul Klee. There is Elena Gorokhova. There is Frida Kahlo. Of course, there is Heart Evangelista, but not the celebrity, not the pop star, not the actress, not the fashionista, not the “it” girl, the face of a thousand or more commercials, certainly not the public figure. In the canvas is a world previously unseen, a private, intensely personal universe that has only since March last year begun to peek out of the shadows. Here lies Love Marie. Full article after the link. Manila Bulletin is one of the oldest living newspapers in the Philippines. The site aims to deliver top news of the world, focusing on Philippine news.